Head researcher for Swing Catalyst, Dr. Scott K. Lynn uses these three jumping test to determine HOW LONG your backswing should be and which leg you should post around. 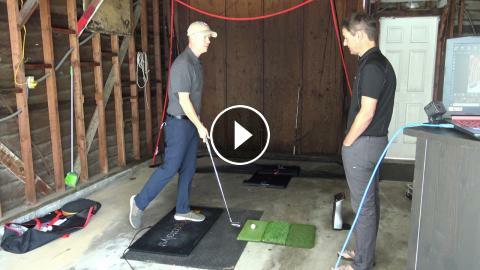 Check out the Be Better Golf Short Game Scoring System! IMPROVE your short game today!